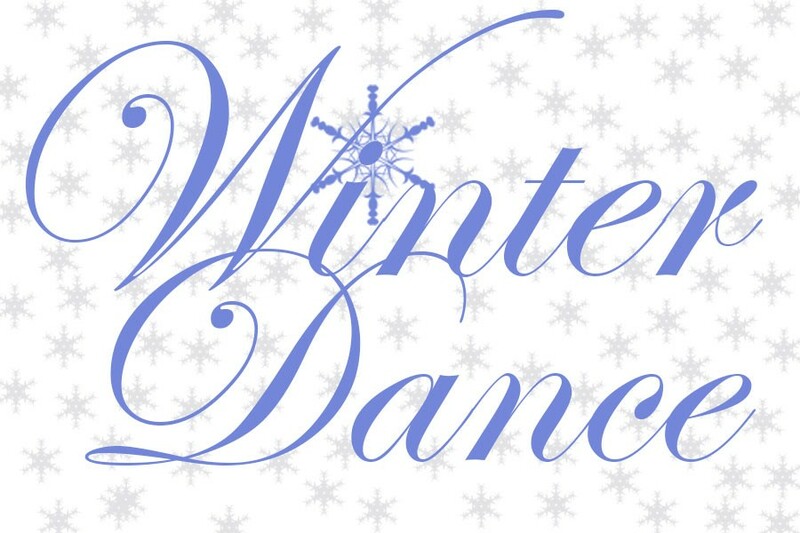 Join us on Friday, December 7th from 6 to 7:30 PM for a fun evening of dancing! Students will be dancing a choreographed routine that they will have practiced during their Music & PE classes the week of Dec 3rd. So get your winter/holiday outfits ready to dance with DJ Gaylen Sauve in a winter-themed night. A concession stand will be selling bottled water and treats. Cash only please for entry and concessions. *We ask that all children be accompanied by an adult, this is NOT a drop off event. During our school-wide dance, we expect students to be safe, responsible, kind, and respectful. Being safe at the school dance includes; calm body, keeping your hands to yourself, staying off of gym equipment, stay in designated areas, and remain with a parent. Being kind at the school dance includes; participating, saying thank you to volunteers, being inclusive of others, and having fun. Being respectful at the school dance includes: being safe, being responsible, and being kind.